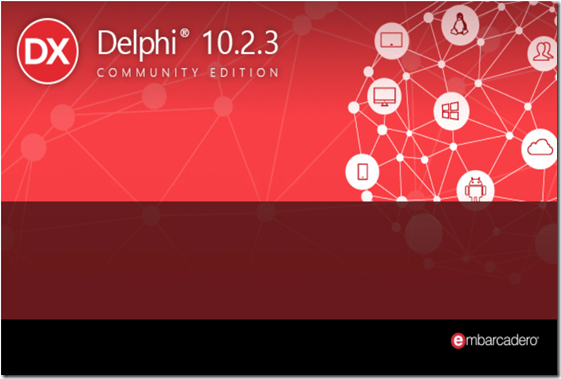 The official launch of a new license for Delphi products, the Community Edition, has already been made. What features does this new license have? About product, it has the same features as the Professional version, that is, the necessary to perform database applications (local or embedded) and/or multiplatform (VCL and FMX). The only difference between this version and the Professional is that in this one is not included the source code of the libraries. This will allow us to make code, programs, libraries, … from the first day for the four platforms it supports, Windows, MacOS, Android and iOS. And then … What is the difference between the Community and the Professional? Apart from does not include the sources of the libraries, the main difference is in the license of this version, which is free until your individual income or the income of the company reaches 5,000 USD (or equivalent) or your team of development expand to more than 5 developers. 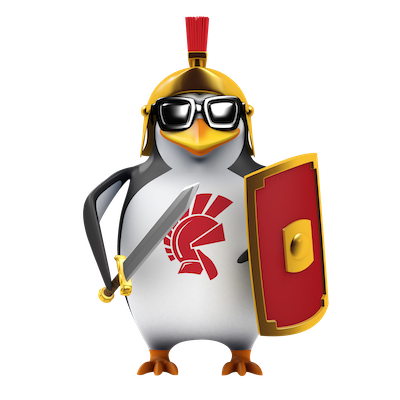 So, this new Delphi license is aimed at individual programmers, amateurs and students who are studying or maintaining open source projects or who simply want to learn the tool or do multiplatform programs. It is also perfect for startups that do not yet have large incomes. It is great news that can make Delphi come back to its place between programming languages. With this post we are going to do a demo application to explain the use of the TMultiView component with the typical menu of mobile devices. 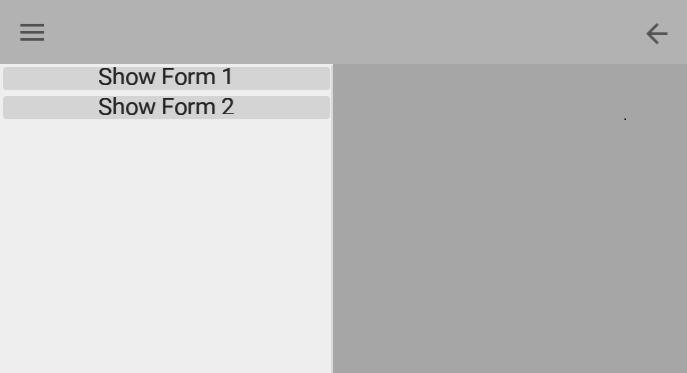 In addition, the demo will have as a requirement that the forms shown in it will be embedded into a TPanel of the main form. To do this, once the form is created, we will change the parent of all its direct components by assigning their parent to the TPanel of the main form. This week, and somme days earlier than expected, has been released the new version of our preferred programming environment, RAD Studio 10.2 Tokyo. In this new release, the news more important is, without any doubt, the possibility of compiling our applications for a new platform, in this case Linux. However, it is not intended for desktop applications, but for server applications (DataSnap REST above all). At the moment it has support for Ubuntu Server (Ubuntu 16.04 LTS) and RedHat Enterprise Linux (version 7). If we take a look at What’s New, we’ll see that most improvements are on this line. However, it is not the only one and there are others that are also interesting and important. Here you has a link to a video with the Tokyo improvements. If you want to assist to launch Webminar, it will be on March 27th. Due to the future closure of google.code, the raw files are no longer available. For this reason and because GMLib uses StyledMarker.js hosted in this servers, GMLib has stopped working. However the solution is easy: upload this file to another server and do a small changes into the GMLib code. With this easy steps we have GMLib up to date. Another option is download the changes from the repository. This class created by Jun HOSOKAWA is compatible with RAD Studio (from XE5 version -with minor changes- until Seattle 10) and with Appmethod (from 1.14 to 1.17). Few weeks ago he was released the new Delphi 10 Seattle and after testing it, it’s time to make a summary.